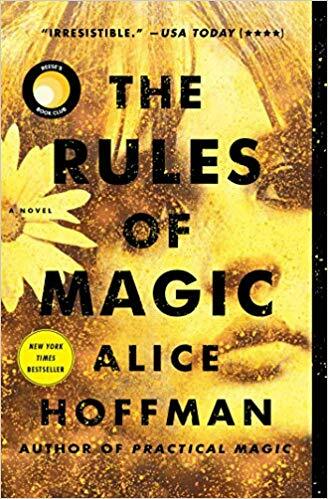 The Rules of Magic by Alice Hoffman. An instant New York Times bestseller and Reese Witherspoon Book Club pick from beloved author Alice Hoffman—the spellbinding prequel to Practical Magic. For the Owens family, love is a curse that began in 1620, when Maria Owens was charged with witchery for loving the wrong man.